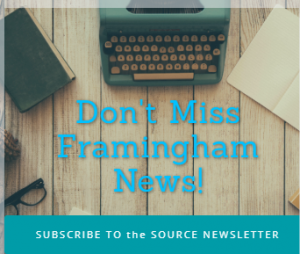 FRAMINGHAM – The Framingham High boys ice hockey team lost to Pope Francis High School today 6-1. The Flyers were down 2-0, after the first period. And Pope Francis was up 5-0 after the middle period. Nate Nichols scored the lone goal for the Flyers in the last minute of the game, assisted by Mike Tersoni. The Flyers are now 2-3 on the season, under head coach Will Ortiz. 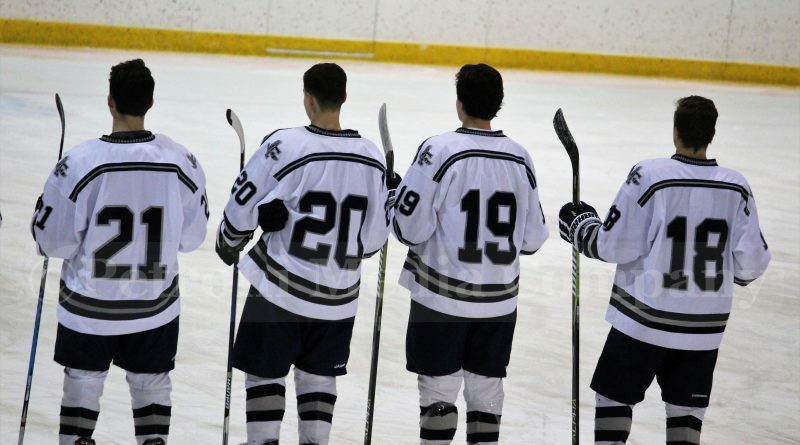 Framingham will host Marshfield in the My Hockey Live Cup game Wednesday at 7:50 p.m. at Loring Arena.